Caught my two MewTwos today. Pes Bs, one is 2235, the other 2234. Tmr 11pm then start? So late?? Did my 5th Regice raid earlier this evening, out of 11 balls, wasted 4-5 balls. In the end fled. Catch rate is very bad, so far 1/5 for Regice. Think NN really don't like me. Can see alolan geodude and alolan diglett silhouettes now. Went down to catch alolan pokemon, main account caught 3 shiny plushie and secondary account caught 1 shiny minum. 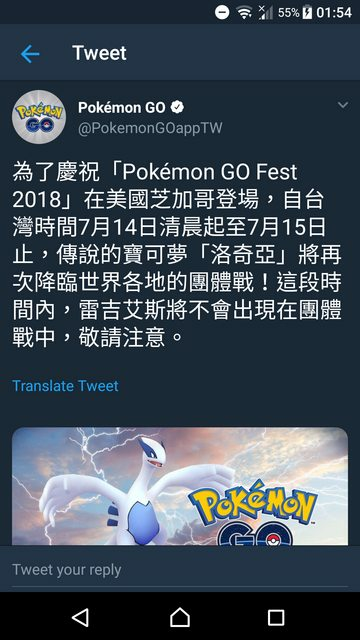 In celebration of #PokemonGOFest2018, Lugia will return to Raid Battles for this weekend only! 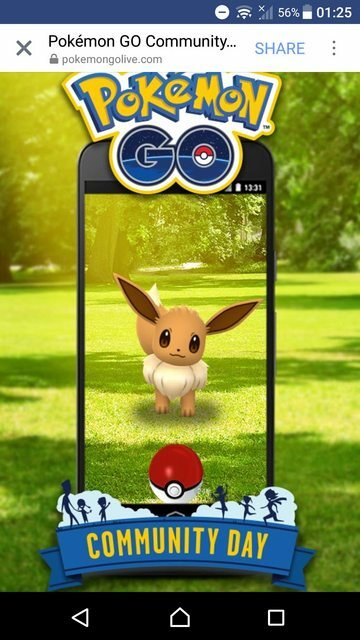 Plus, special Pokémon and Raid Battles will appear all over the world! Last night weary with the burden of long-closed eyes, I remembered that I had not done my quest for the day. Easily pulled off being a walking zombie, dead on the inside but subconsciously awake, I took my shell out to catch a few mons to complete my quest of the day. My soul was very much awaken when I realised the minun I was catching is of different appearance. A Shiny! Suddenly, adrenaline ran through my shell and jointed me wide awake. I started to have a mission, a purpose, despite my body was urging me back to the comfort of my bed. The late night adventure has begun! 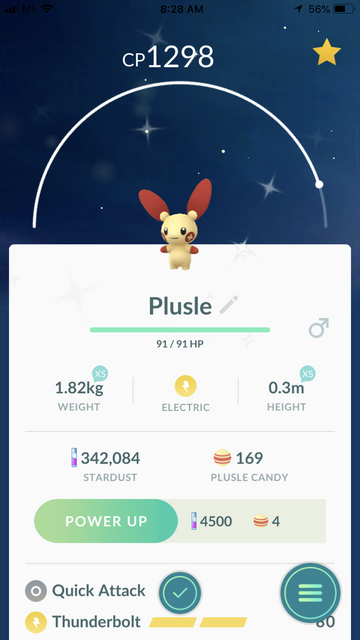 In the end, 1 tier 1 minun and 1 tier 1 plusle and 1 tier 3 plusle were the just reward for the 45 min engagement with the virtual world of pokémon go in the late night roam. Mission accomplished, and a happy trainer went back for a shower and bed with a nice smile on the face. guys what time does the zapdos raids start today? The August CD is going to be the most interesting and tiring CD. Six hours of hunting and running around, so many shinies to catch. 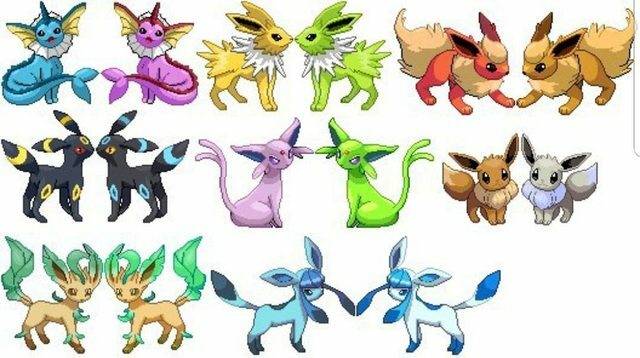 Not to mention how NN going to showcase different exclusive movesets for different eevee form. This CD has the potential to be remembered fondly and the catalyst of a great story to be told over and over again to your grandchildren in years to come.